Click here for an ESPN video recap of the University of Missouri victory over Kansas Saturday night! I recently learned from St. Louis chess enthusiast Bill Wright about some interesting chess sets he has loaned to the local Solomon Schechter day school. I visited the school and wrote about the sets and the school chess team for the St. Louis Jewish Light. The article is available here. My latest review for ChessCafe is now online - it's the ChessBase DVD titled Decision Making in Chess, by GM Adrian Mikhalchishin. For the next several days, it is available at the ChessCafe main book review page. Afterwards, you can find it here, in the ChessCafe archives. "In this 3½-hour DVD, GM Adrian Mikhalchishin takes a close look at twenty games, including several of his own victories and defeats. 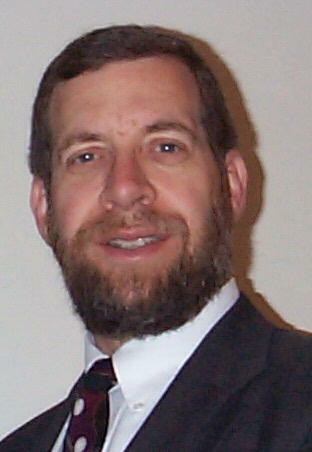 He explores what he considers to be critical moments during these games and analyzes the choices available to the participants. He explains that it is at these critical junctures that mistakes tend to be made." My November Scholastic Chess ChessCafe column is now online! 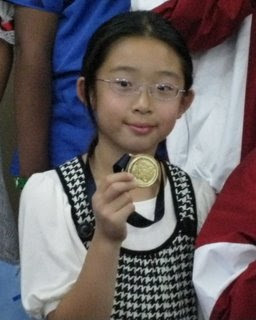 You can read about 8-year-old Simone Liao and her experiences at the North America Youth Championships in Mexico. I also interviewed IM Robert Hungaski, who discusses the 2007 World Junior Championship in Yerevan, Armenia, and we briefly describe a relatively new chess club in Detroit. 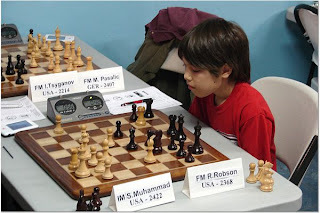 Lastly, 13-year-old phenom FM Ray Robson achieves his first International Master norm at the 6th North American FIDE Invitational, and he had to finish strong to do so. Here's IM Norm #1 ! FM Ray Robson had to pull out at least three points in the final four rounds of the 6th North American FIDE Invitational tournament in order to earn his first IM norm, but it seems that there is little that is beyond this young man. Ray did better, finishing with three wins and a draw in those four games, earning IM norm #1. He's been climbing exponentially the past couple of years, so you might think he's already working on acquiring GM norms. Give the kid a couple of weeks. You can find more information at Chess Life Online, at the North American Chess Association, at MonRoi, and soon in my November column at ChessCafe. 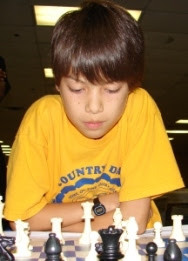 Sevan Muradian and the North American Chess Association have another twelve such norm-hunting tournaments tentatively scheduled for 2008, including two GM-norm events. We may have a nice crop of new IMs and GMs by this time next year. The 6th North American FIDE Invitational event is more than halfway complete. After 5 rounds of the nine-round tournament, IM David Vigorito stands alone in first, with a score of 4.5 points. FM Ray Robson, still in the hunt for his first IM norm, is in second place with 3.5 points. It certainly won't be easy, but if Ray can amass 3 points in the final four rounds, he'll bag that norm. Robby Adamson worked overtime to get in his report on the final week of the regular season of the U.S. Chess League. 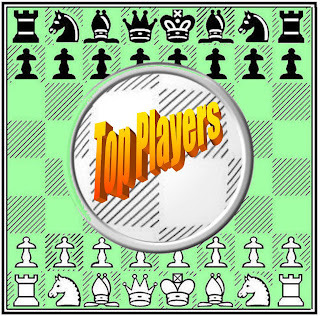 In this Chess Life Online article, Robby provides a LOT of commentary and game scores. According to a press release from the Kasparov Chess Foundation posted at Chess Life Online, the 5th Annual All-Girls National Championship will take place April 25-27, 2008 in Dallas, Texas. For the first time, the All-Girls championship will take place outside of Chicago, and the University of Texas-Dallas is offering a scholarship valued at up to $68,000 to the winner of the top (age 18 and under) section. Current U.S. Women's Champion IM Irina Krush will play a simultaneous exhibition against some of the participants on April 25.